While it was upwards of 90 degrees the past 3 days, summer is winding down and autumn is right around the corner. It’s hard to believe, but kids are getting ready to go back to school and parents will be spending more time around the house during the weekends. Vacations are being cashed in for home maintenance! To ensure that your roof is ready for the winter, and has the longest lifespan possible, check out these important maintenance tips. Trees are beautiful and add a lot of character to a house but if not maintained correctly can cause a whole slew of issues for a homeowner. With winter right around the corner, snow and ice put extra stress on trees that sometimes branches just can’t handle. Make sure that branches aren’t hanging over your house. If limbs are to fall this leaves your roof and siding extremely vulnerable to damage. Some people dont understand how closely gutters actually affect the roofing system. If not cleaned out, clogged gutters can be the cause of ice dams, leaks, gutter cracking, and other damage later on. 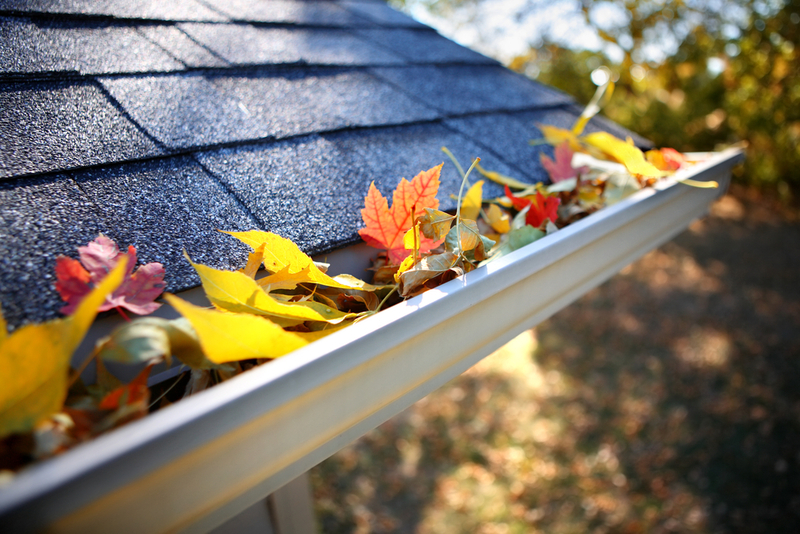 Clean your gutters when the leaves start to fall down to ensure they are doing their job throughout the winter. If you can’t stand cleaning your gutters, think about getting gutter guards. They are extremely affordable and will make your life easier. Before winter arrives, the winter is a great time to have your roof looked at. If you have any cause for concern, you don’t want to go through winter with some roofing issues. These roofing issues can evolve into more serious problems for you. If you notice problems with your roof, be sure to get them fixed. If its a small problem, a repair will do the job. If your roof is on the older end, getting a roof replacement is often recommended. Jancon Exteriors is a leading roofing company in Massachusetts. If you find yourself having problems, feel free to reach out. We offer free estimates and provide some of the best roofing services around. We can be contacted at (508) 520-3935 or through our online contact form.